When I was a boy television was a tiny box offering two channels in fuzzy black and white for just a few hours each day. You couldn’t even hope to watch it for a whole evening without fiddling around with the horizontal hold and worrying about the distinctive smell of valves overheating. 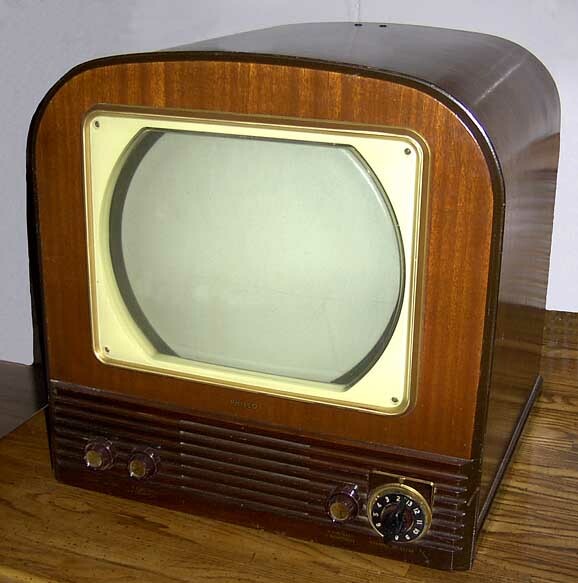 Now we have 24-hour, multichannel, high definition, full colour, surround-sound, widescreen broadcasting and the only thing still stuck in black and white is the opinions of the viewers. I say this after puzzling over the very polarised reactions to the new BBC2 sitcom Hebburn, which strikes me (and, importantly, my non-Geordie wife) as one of the funniest things we have seen on the telly in years. 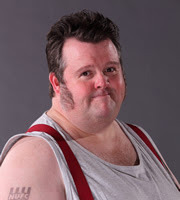 Hebburn's Big Keith. No relation, so far as I know. Yes, it is a gross caricature delivering knockabout music hall one-liners, not a sophisticated, intellectual comedy. I might also think that it had failed to do my hometown full justice if I actually lived in Hebburn. The overall effect is a bit like Shameless starring a reincarnated Tommy Cooper. Yet it is warm, affectionate and I find it very amusing. Indeed the only weak link to my mind is Gina McKee playing, as she always does, Gina McKee. But then that’s just my personal blind spot about a regional if not yet national treasure. What seems strange to me is that all the comments I have seen on the series are either wildly enthusiastic or totally condemnatory. There is no middle ground. This is true, oddly enough, even on the Hebburn Facebook page, where a minority apparently “like” the show just to provide a platform for sounding off about how hopeless the scripts and actors are, and attacking the inauthenticity of the accents and locations. I might as well have thrown a strop about the episode of Vera that was partly filmed at Tod-le-Moor, just around the corner from where I live, yet dared to give the impression that this was a stone’s throw from the seaside. Calm down, dears, it’s only television. A certain suspension of disbelief is required. 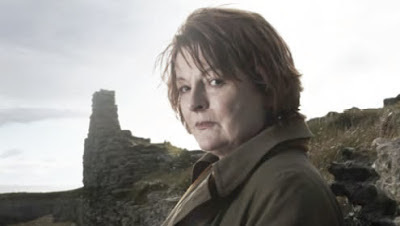 TV's Vera. Not at Tod-le-Moor. I found exactly this same polarisation last week when doing some background research on a restaurant chain for which I supposedly work. Nearly all the reviews on those traveller guide websites are either five star, praising flawless food, locations, décor and service; or one star, suggesting that the self-same restaurant offers one of the worst experiences on the planet. Years ago I noticed just this dichotomy in reviews of a hotel owned by someone I know. He let me into the secret. All the five star plaudits were written by his staff and friends, while all the damning reviews were planted by rival establishments in the area. This, of course, renders such websites completely useless for the genuine seeker after truth, hoping to get an unbiased idea of whether a particular hotel or restaurant is worth booking. How did everything end up so black and white? Partly it can be explained by the invisibility cloak of anonymity. Almost no one posts on review sites under their real names, so there can be no comeback however outrageously they express themselves. Most people on social media sites do reveal their identities, but something encourages them to be far franker and ruder tapping away on their phones or tablets than they ever would be if they were speaking in public. Is all this ultimately filtering down from our cherished but frankly increasingly wearing tradition of knockabout adversarial politics, now reduced to the chanting of learnt-by-rote dumbed-down catchphrases about the uselessness of the opposition? In principle, I would love to see a more nuanced approach setting out the pros and cons and arriving at a balanced conclusion. Because the right answer is rarely black or white, but a shade of grey – and I am sure we all know how many of those there are around these days. 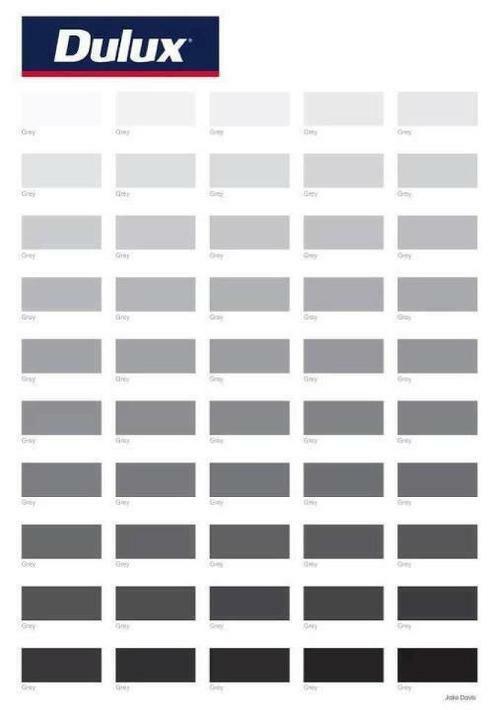 50 shades: what's all the fuss about? Though in the case of Hebburn, I am happy to put my real name to saying it has cheered me up as much as anything on TV since the demise of Tony Hancock. Come on, trolls: do your worst.